A calm and comfortable room. 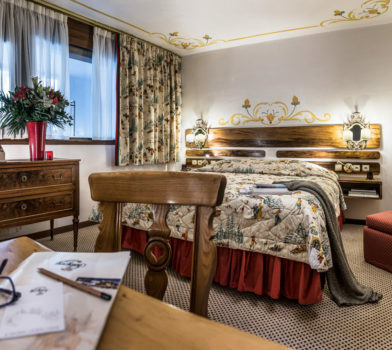 Enjoy the hospitality of the Hôtel De La Loze with this 18m² room, situated on the bottom floor. 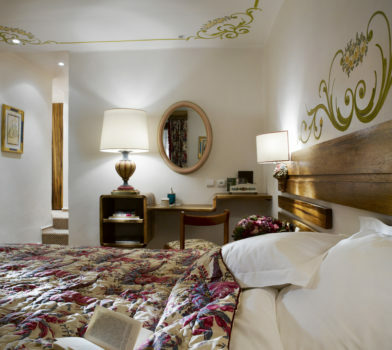 Enjoy the hospitality of the Hôtel De La Loze with this 30m² room, situated on the bottom floor. 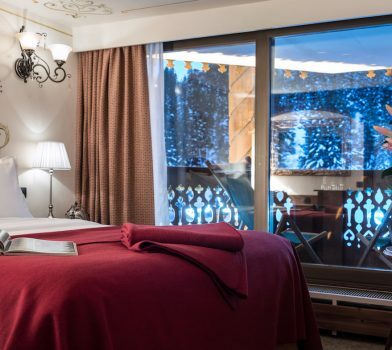 Your starting point to explore Courchevel. 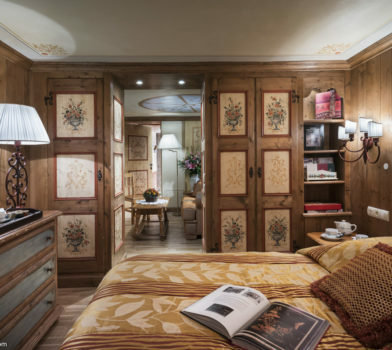 Decorated with care, the North Side rooms offer you a cozy nest. Let our staff pamper you ! A stunning view of the slopes of Courchevel ! 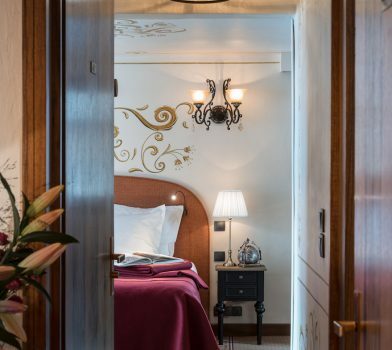 Comfort and refinement for these brightly lit rooms. Enjoy the view of the resort from your balcony ! As soon as you wake up, you are on the runs ! 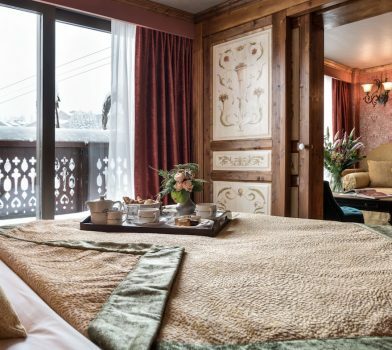 Lovely rooms with a balcony or terrace overlooking the Courchevel runs. Two rooms and a living room for maximum space ! 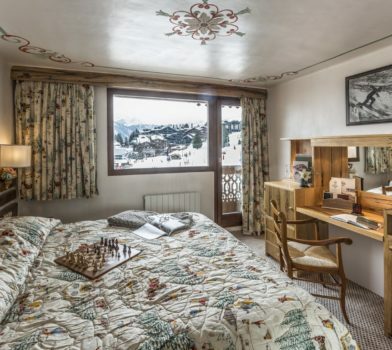 A large space with a view of the Croisette AND the Courchevel ski runs !